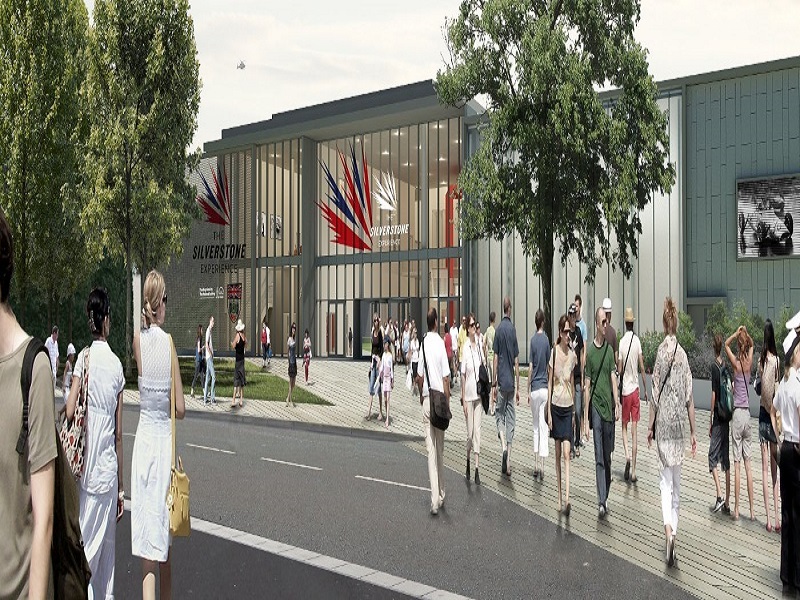 Celebrating the exciting past, present and future of Silverstone and British motor sport, the Silverstone Experience is a new technology driven and interactive visitor attraction opening in Spring 2019. 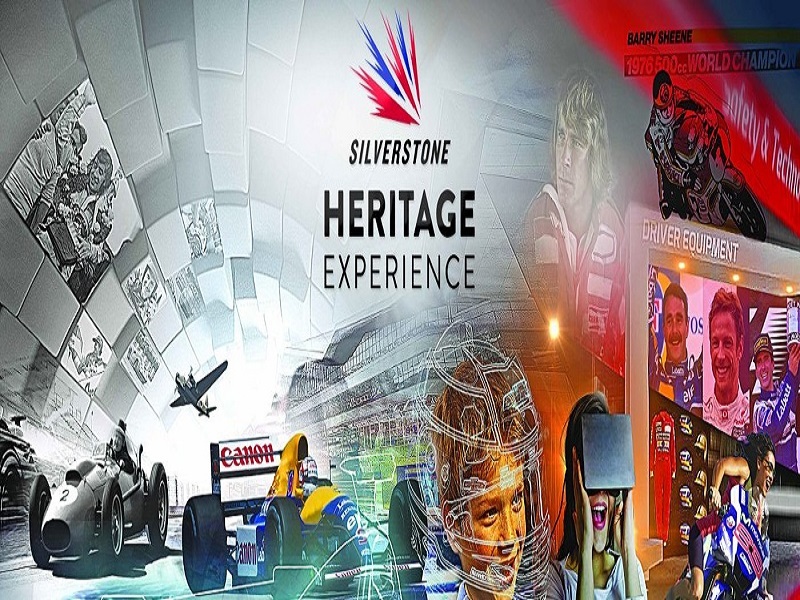 Fuelled by the most comprehensive and accessible collection of British motor sport records, delve deep into the history of both Silverstone and British motor racing through an immersive state of the art visitor journey. Discover the fascinating stories of human endeavour, sporting rivalries as well as the engineering and technology that changed the world. Supported by our Royal Patron, HRH Prince Harry of Wales, the attraction aims to inspire future engineers and bring them closer to motor sport through interactive installations based on science, technology, engineering and maths.